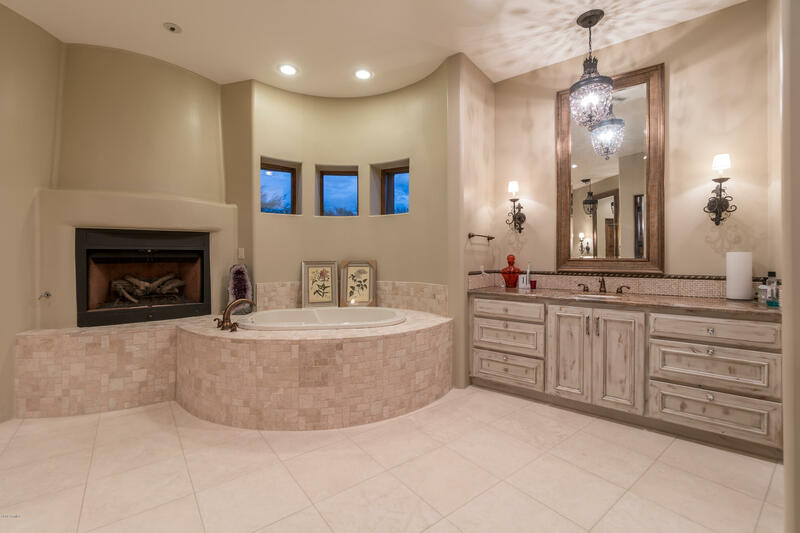 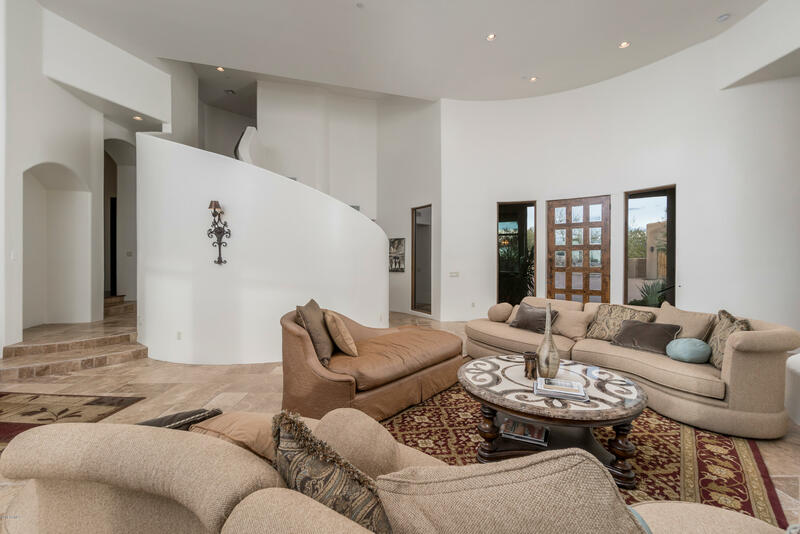 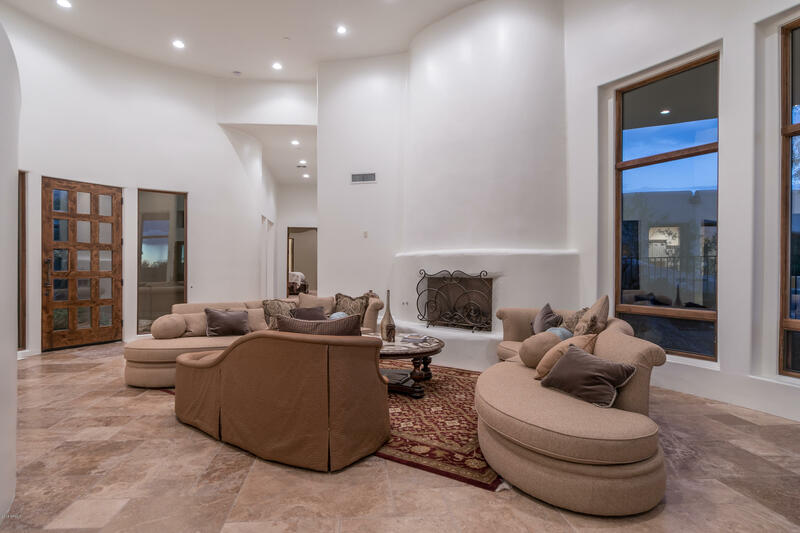 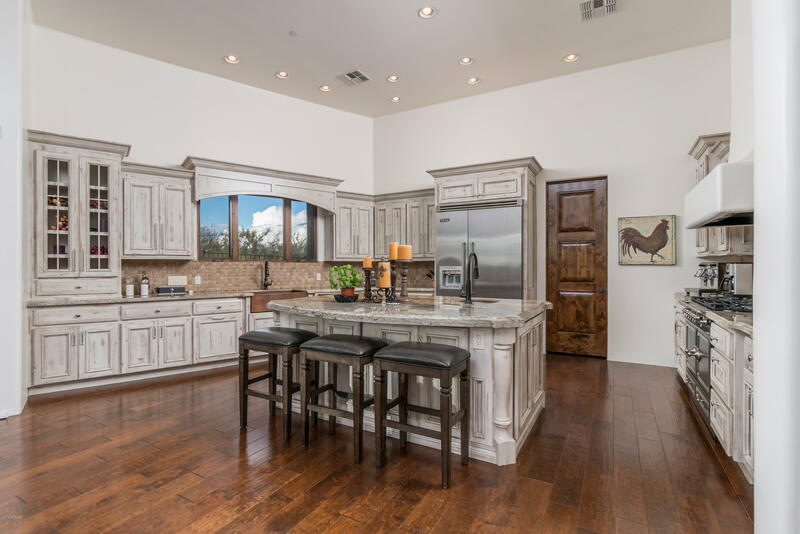 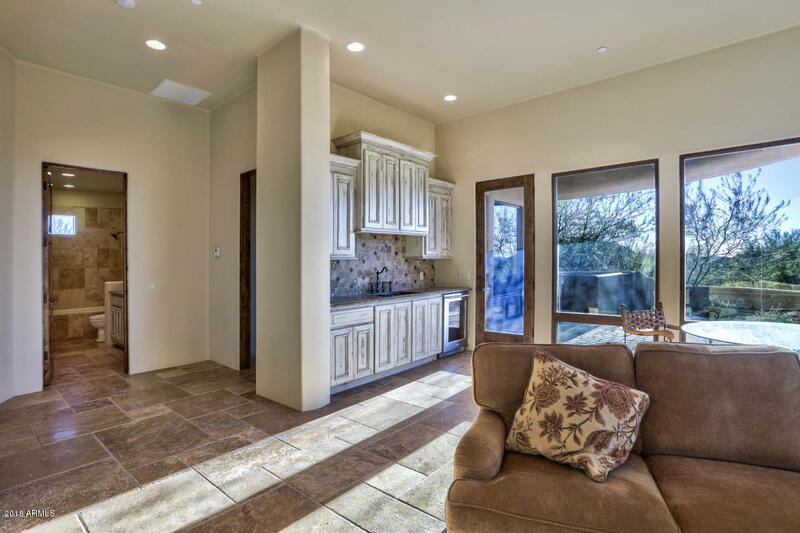 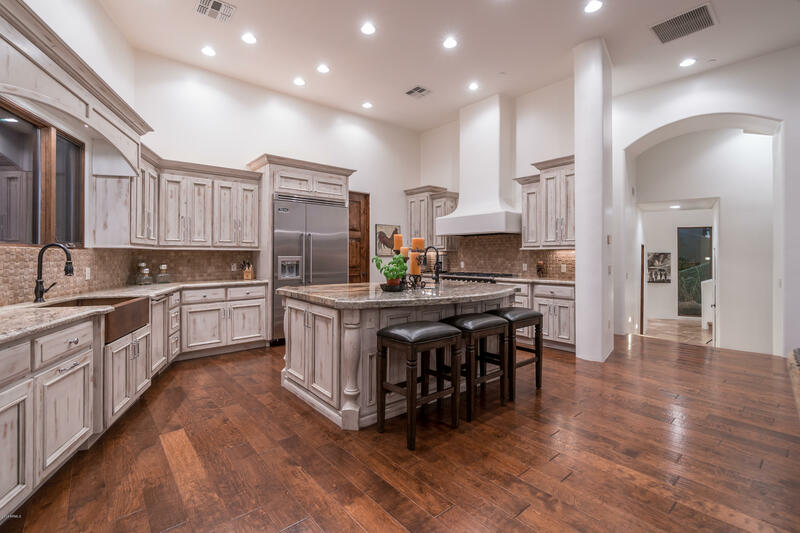 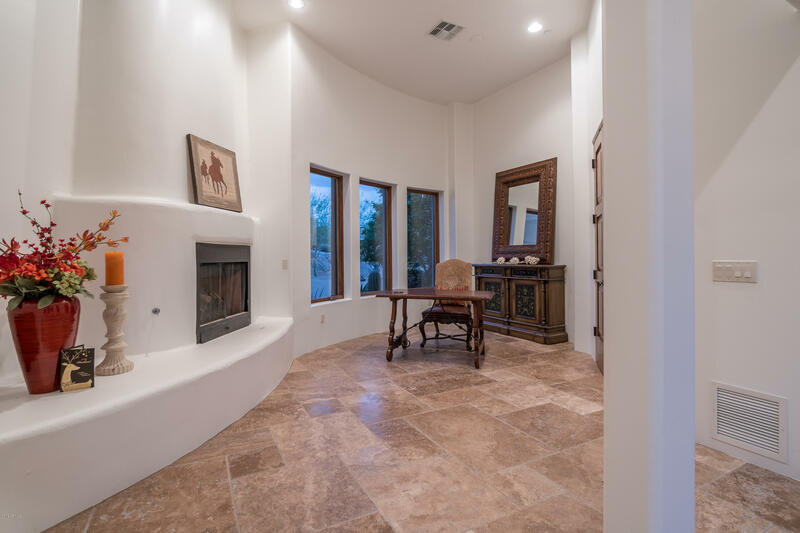 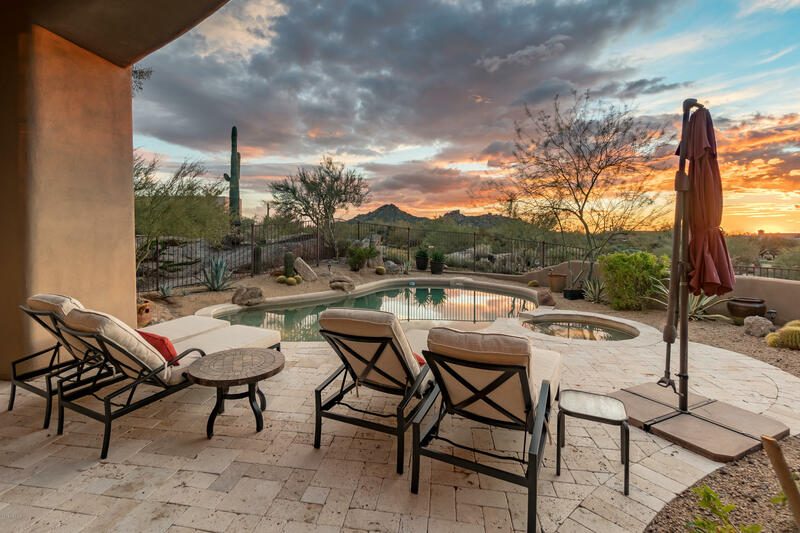 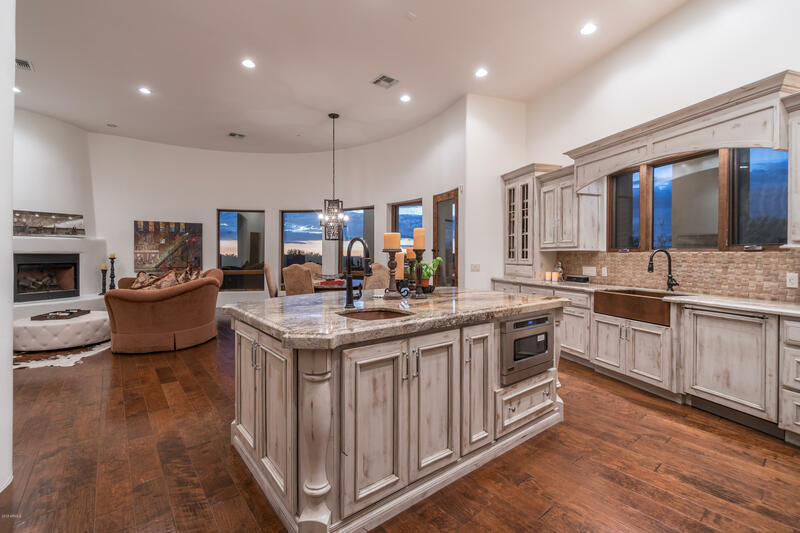 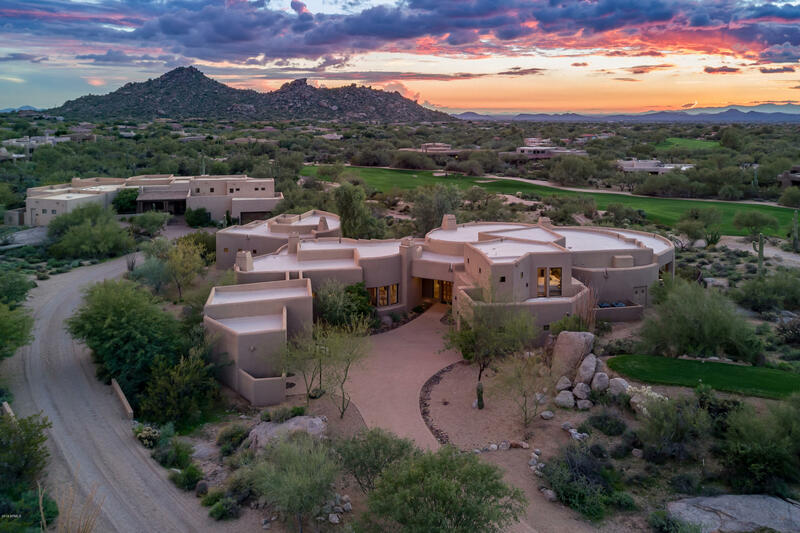 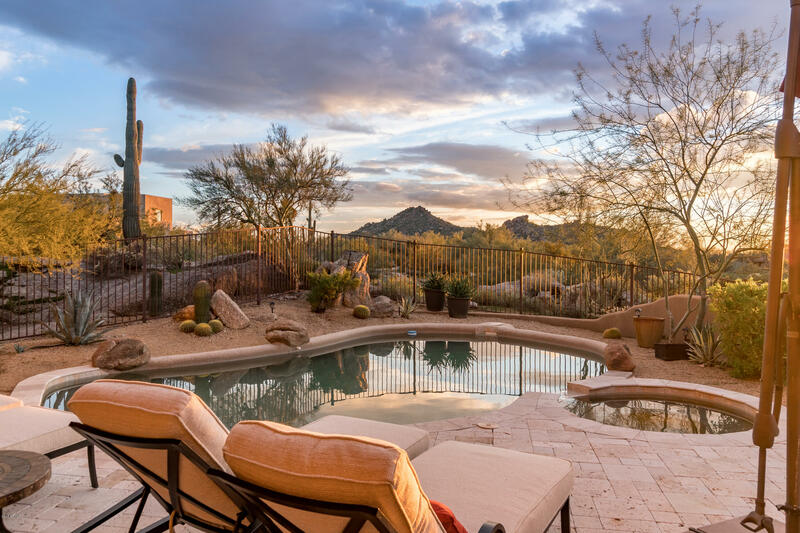 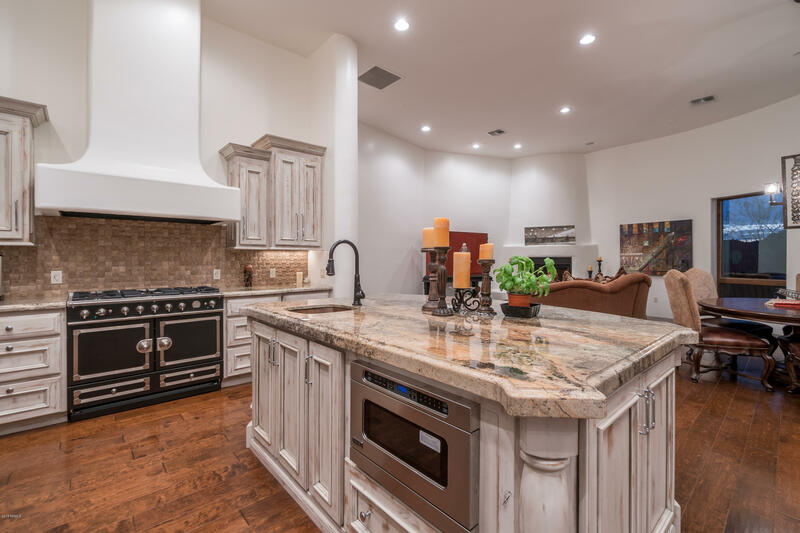 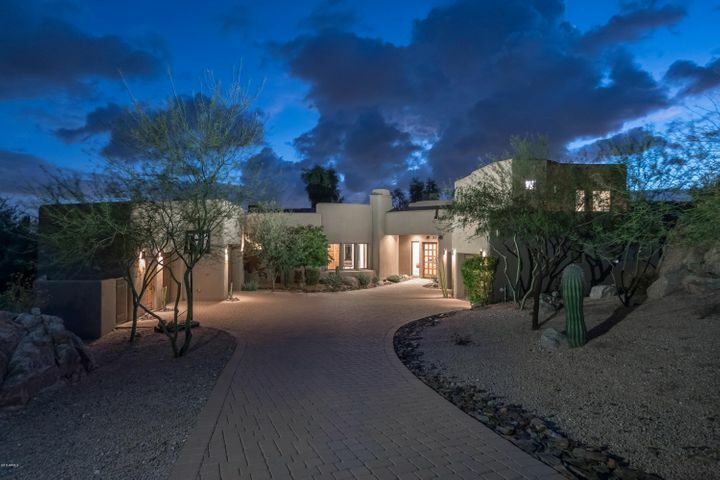 This beautiful custom golf course home is located on a private cul-de-sac and sits on the 12th Fairway at the Boulders Golf Club. 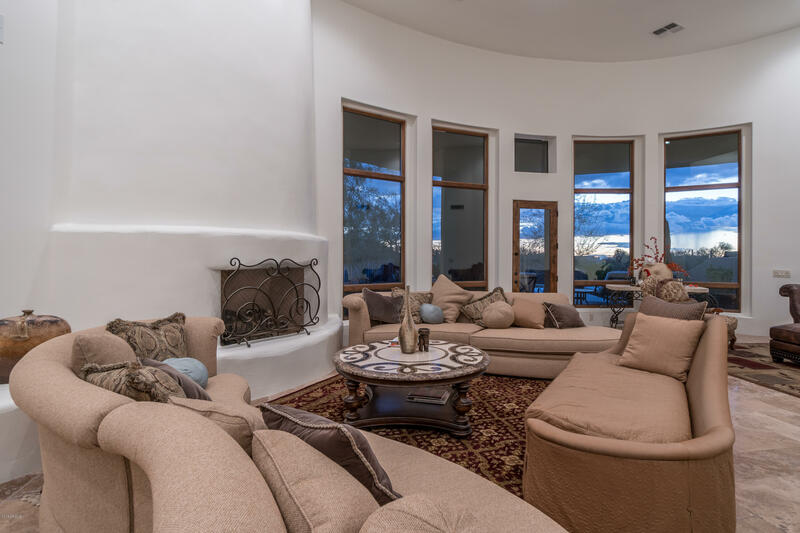 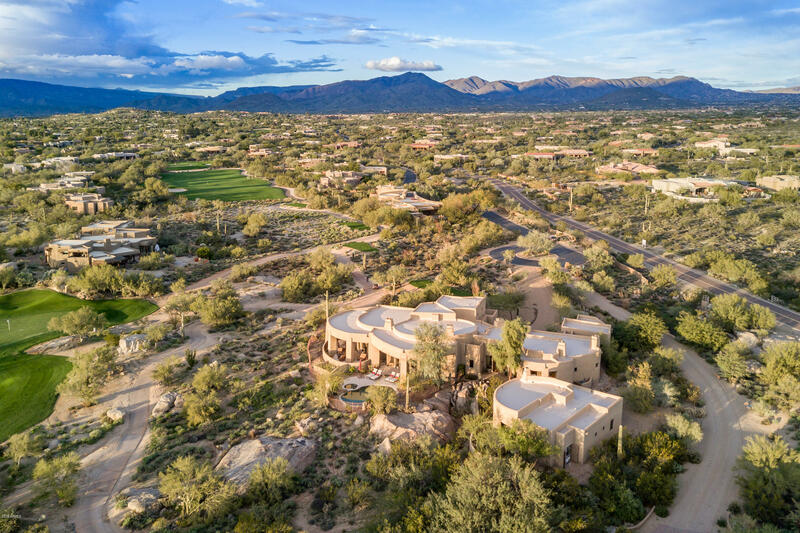 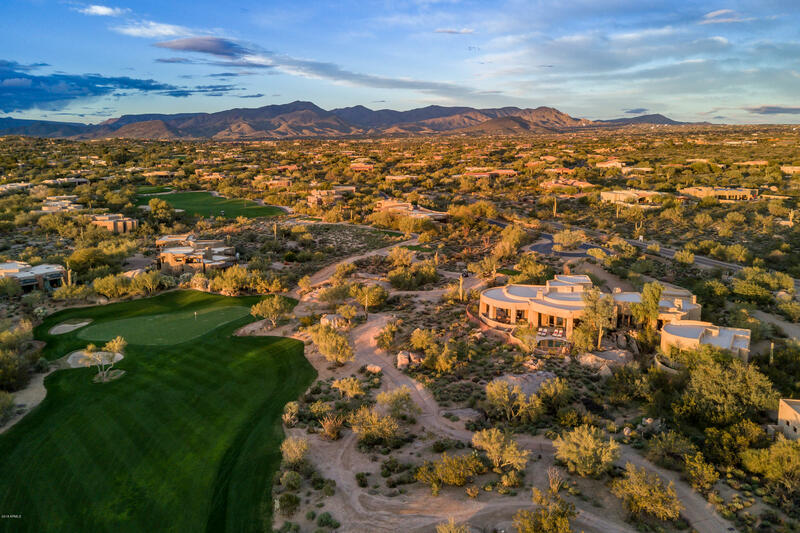 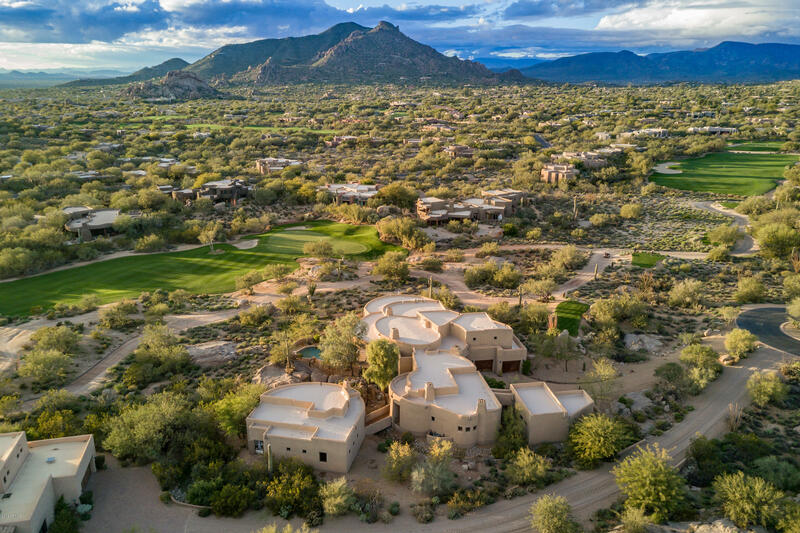 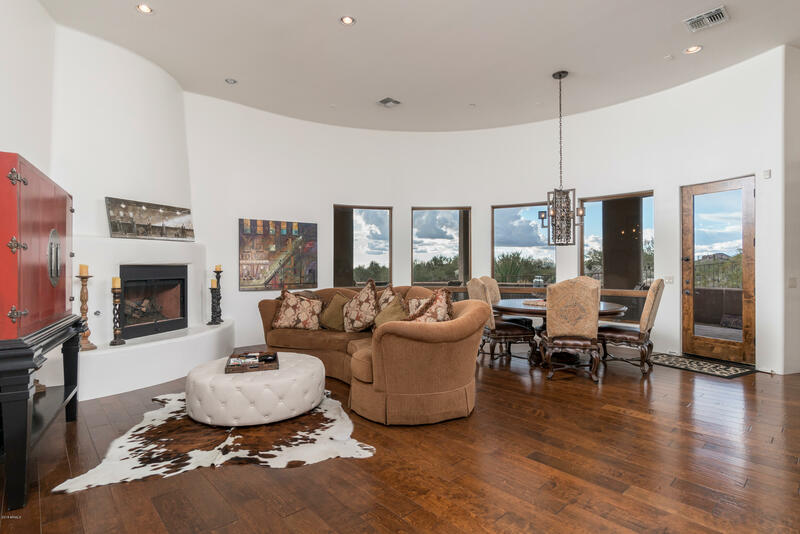 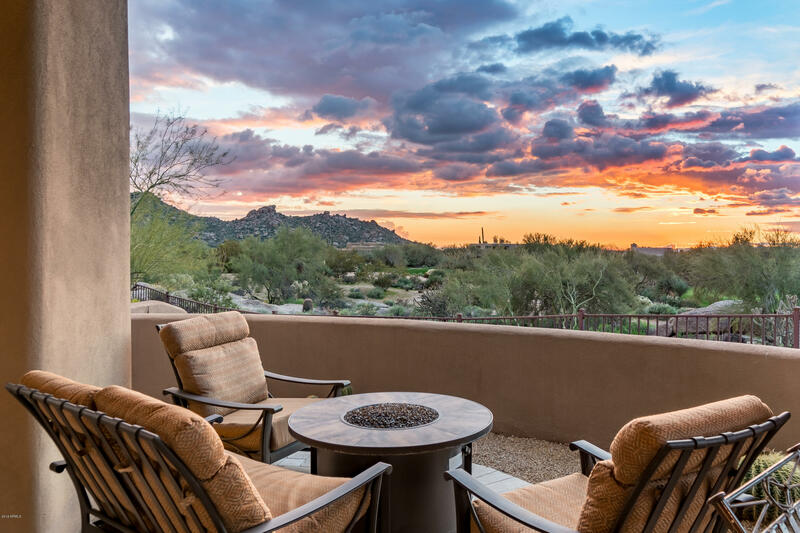 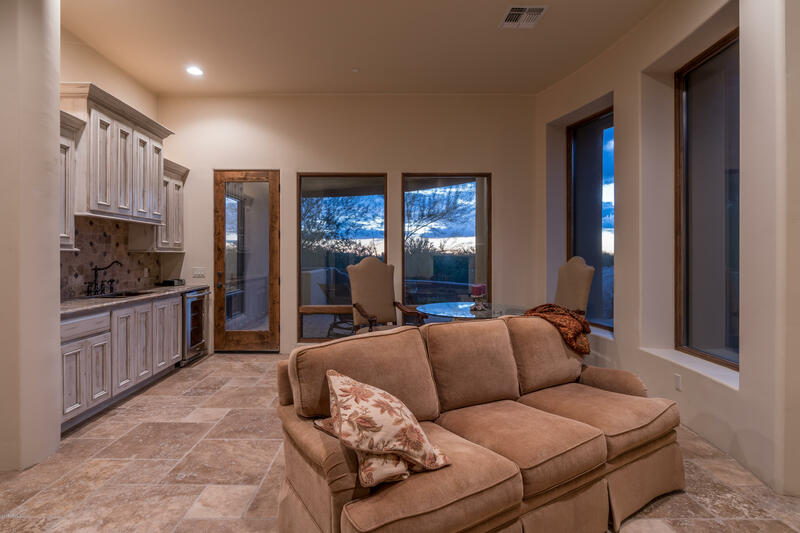 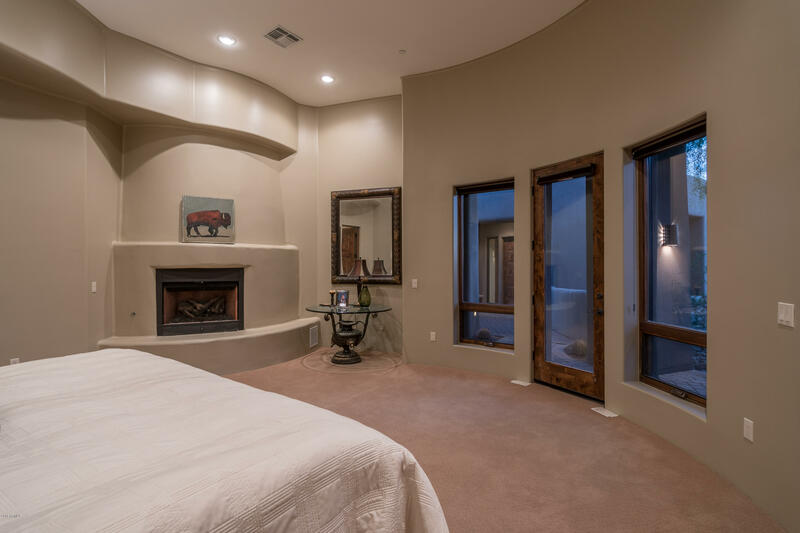 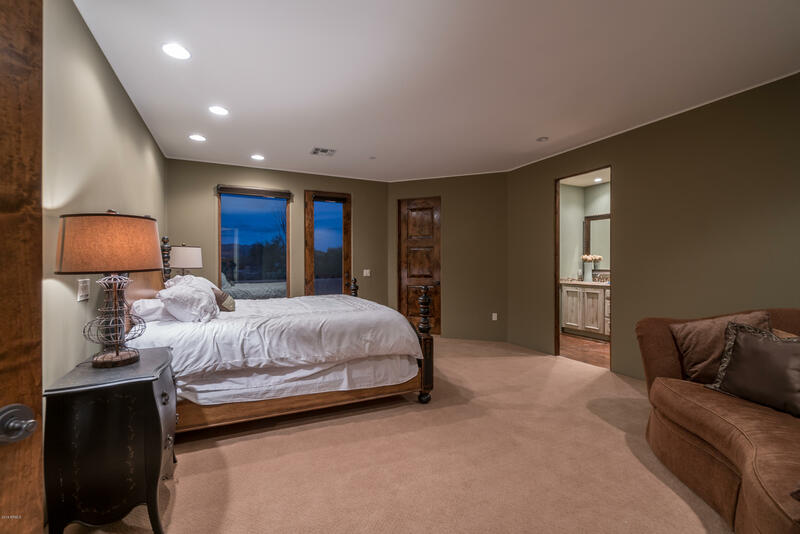 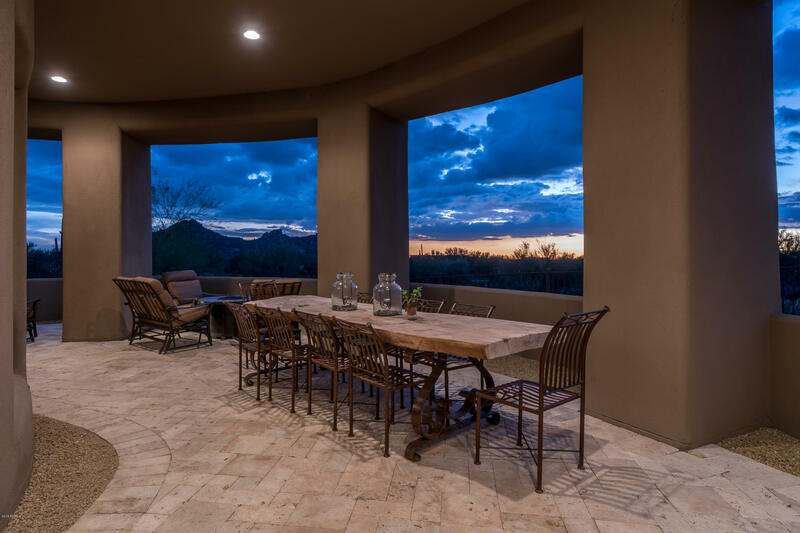 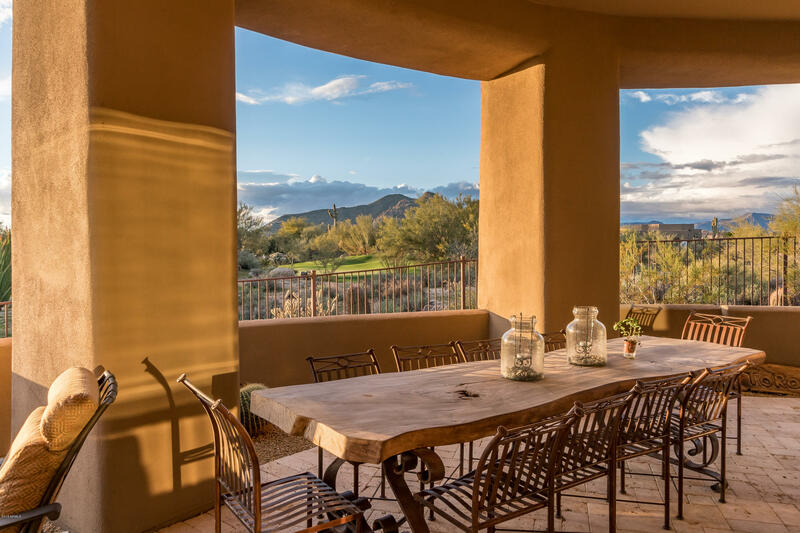 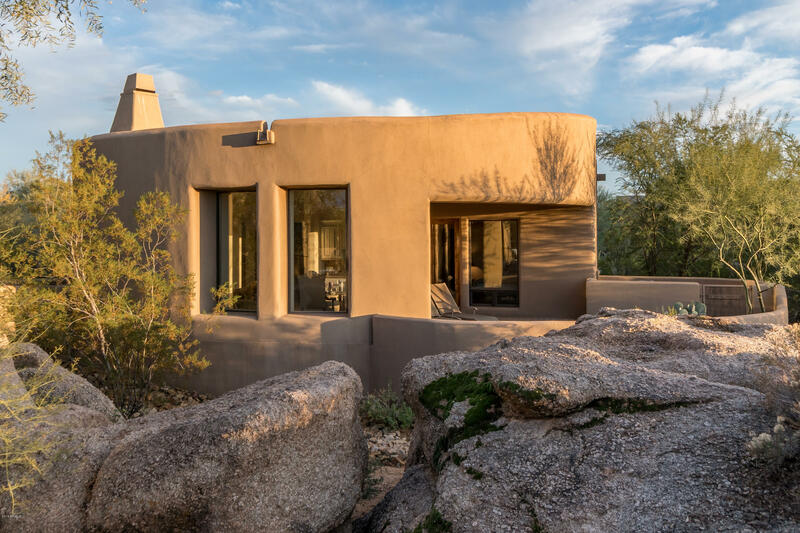 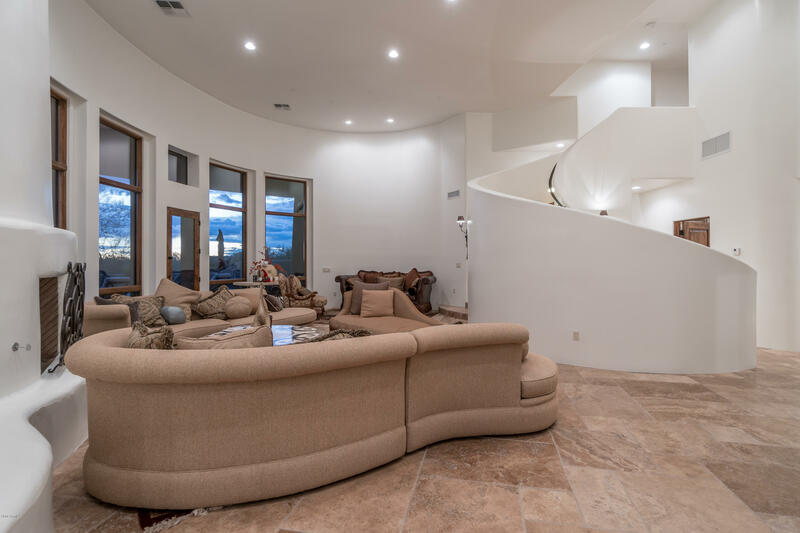 The property boasts stunning panoramic mountain and golf course views coupled with some of the best sunrises and sunsets one can find. 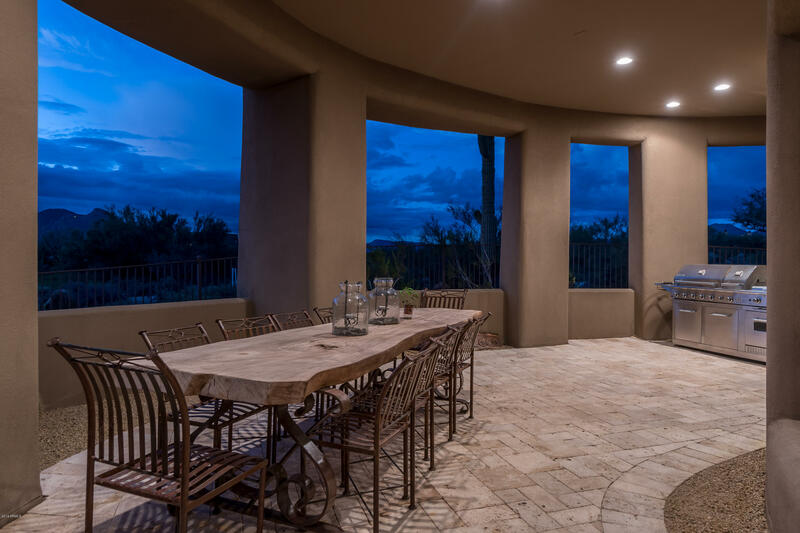 The home was built for entertaining from the gourmet chef's kitchen, to the massive outdoor covered patio which leads to your pool and spa. 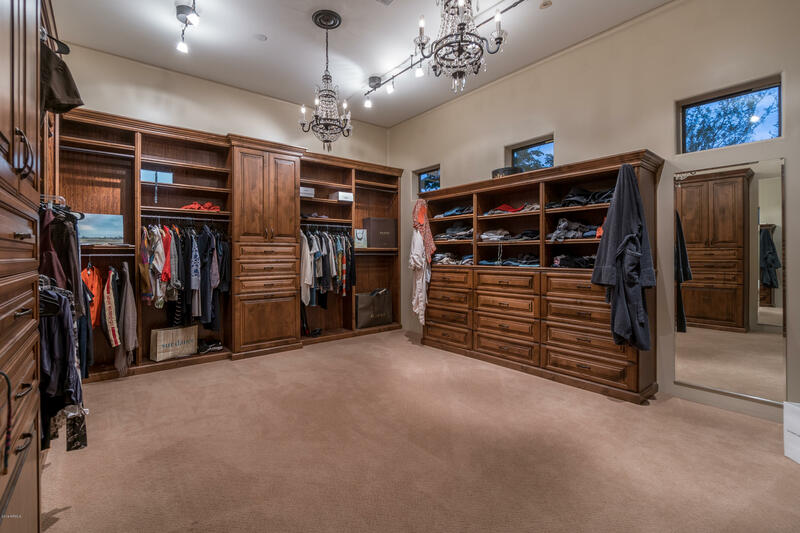 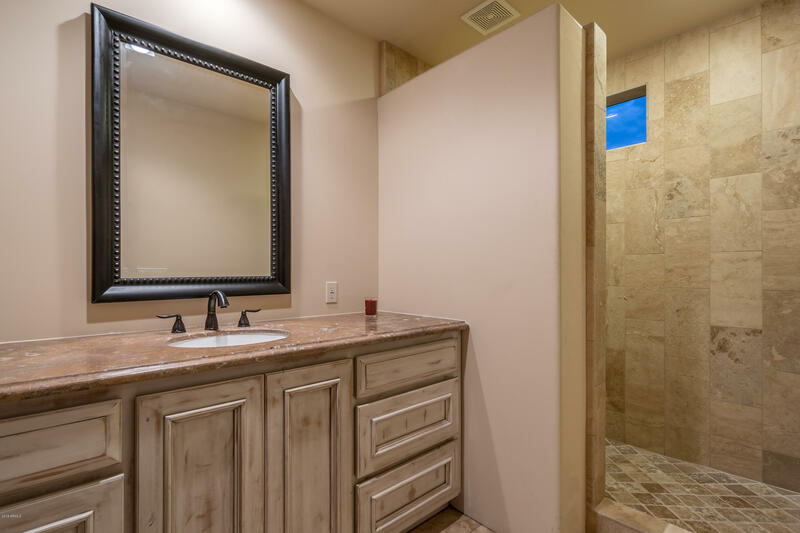 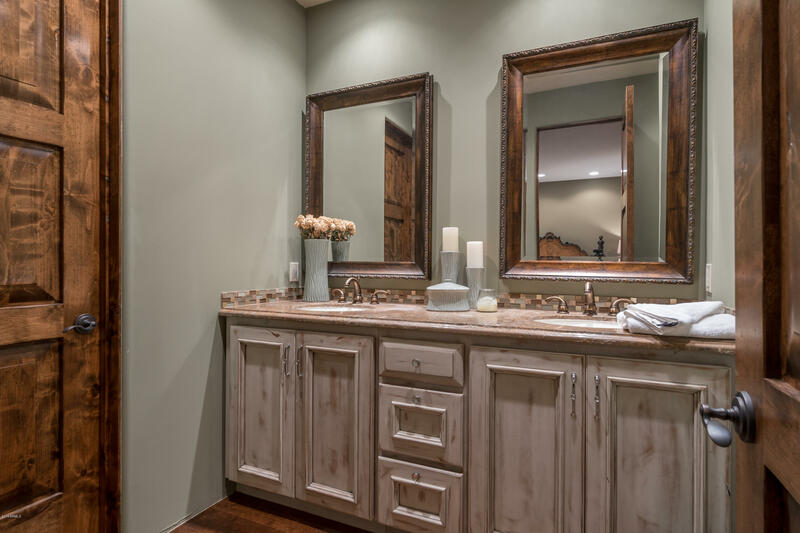 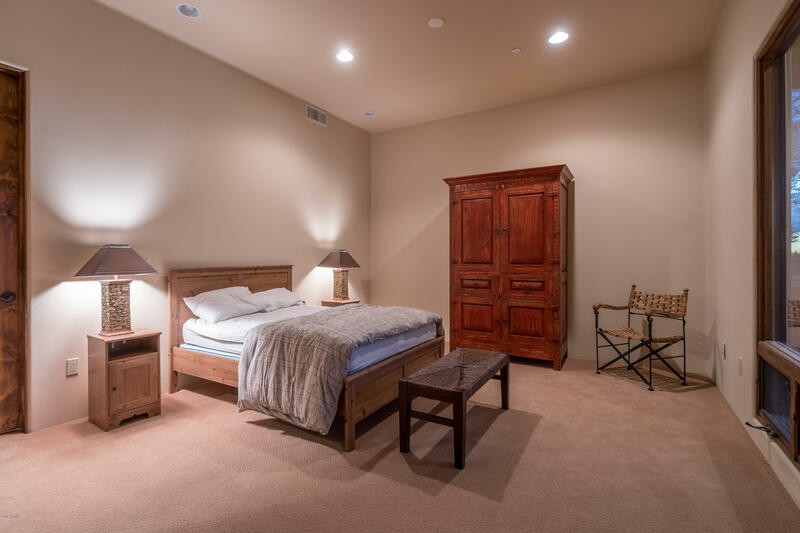 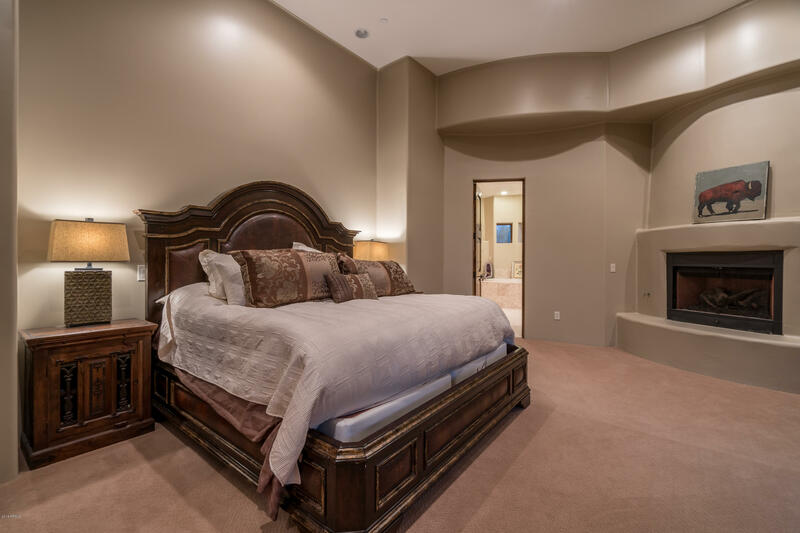 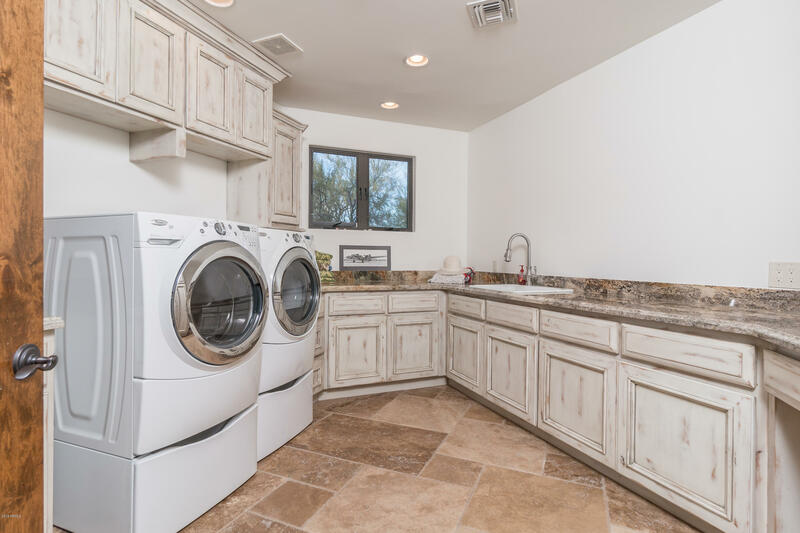 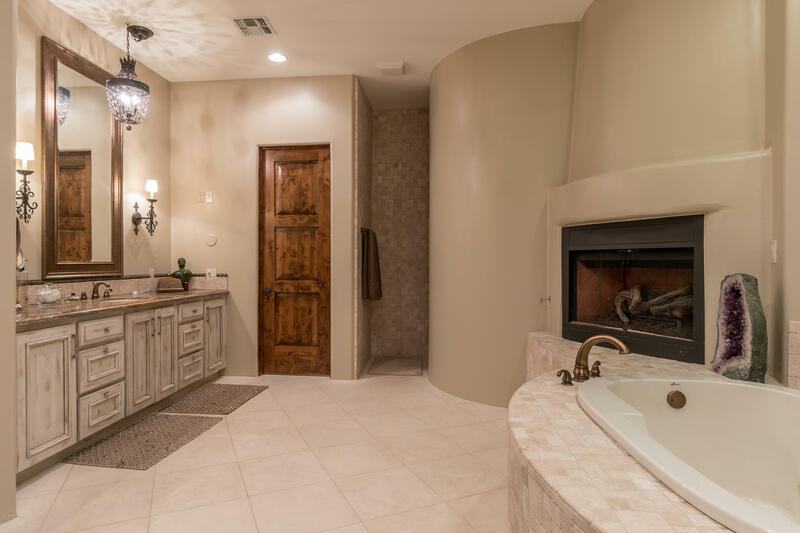 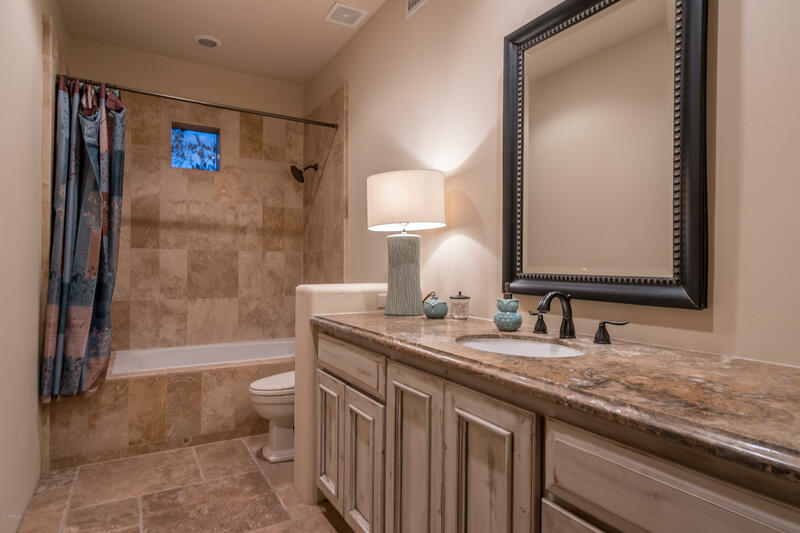 The master retreat, located on the main level, is spacious and offers a gorgeous master bath as well as a huge walk in closet. 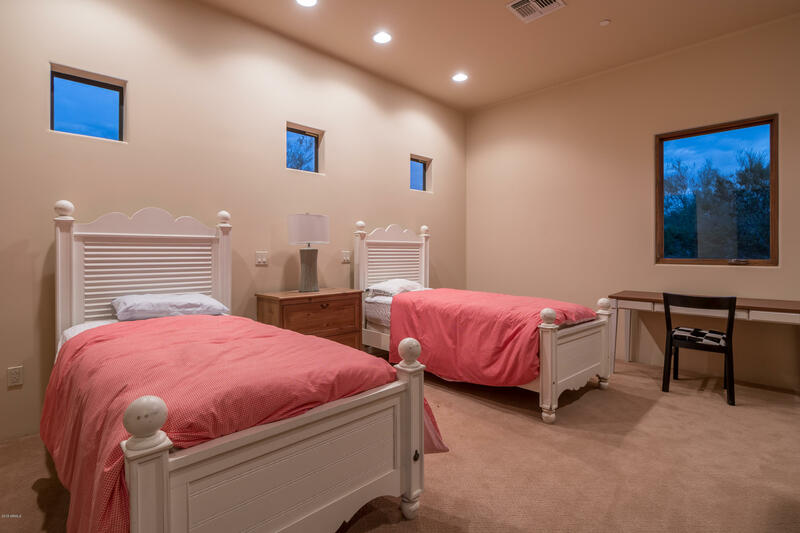 There is also a 1229 sq ft, two bedroom guest casita which is perfect for visitors. 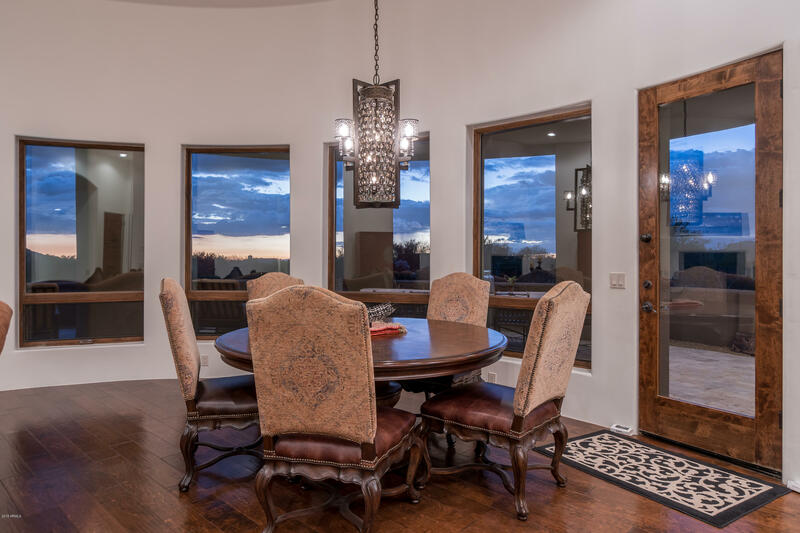 Large windows throughout the home allow for an abundance of natural light and give a very open feel. 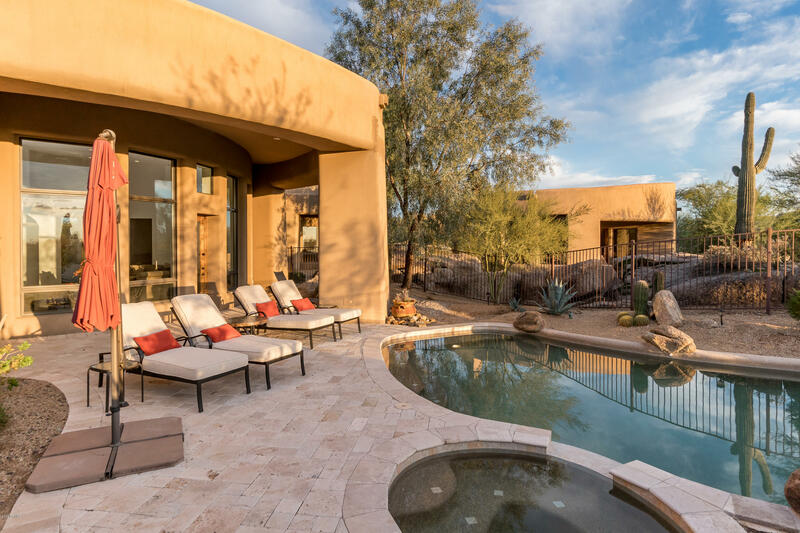 Your private oasis awaits!